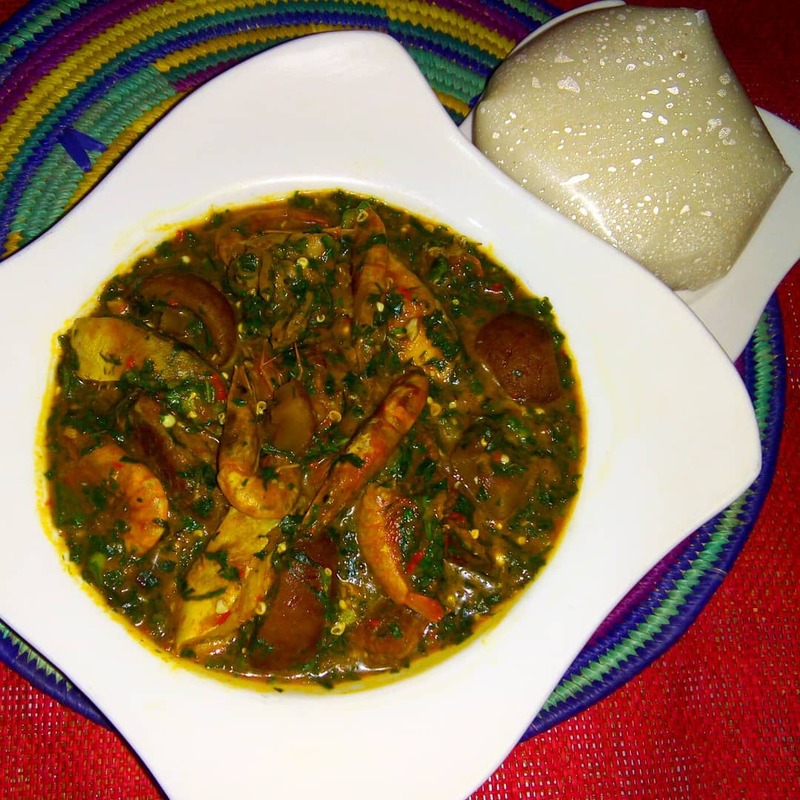 Ewedu & okro soup with maize swallow: Tuwon masara da miya ayoyo da kubewa. Tuwon masara is a corn flour meal eaten in the northern part of Nigeria. Ever wondered how to make the popular northern delicacy Tuwon Masara? Here's your chance to learn. Prevents constipation and reduces stomach acidity. 1. After maize has dried in the sun for days, pop it in the food processor or grinder and grind into a fine powder. 2. Heat water in a medium pot, pour the corn flour in the pot, combine and stir continuously until thick. 3. Add about ¼ cup of water, reduce the heat to minimum and leave the pot covered for 3mins. Your tuwon masara is ready. Serve with soups like Miyan Kuka, Miyan Taushe and other northern soups.